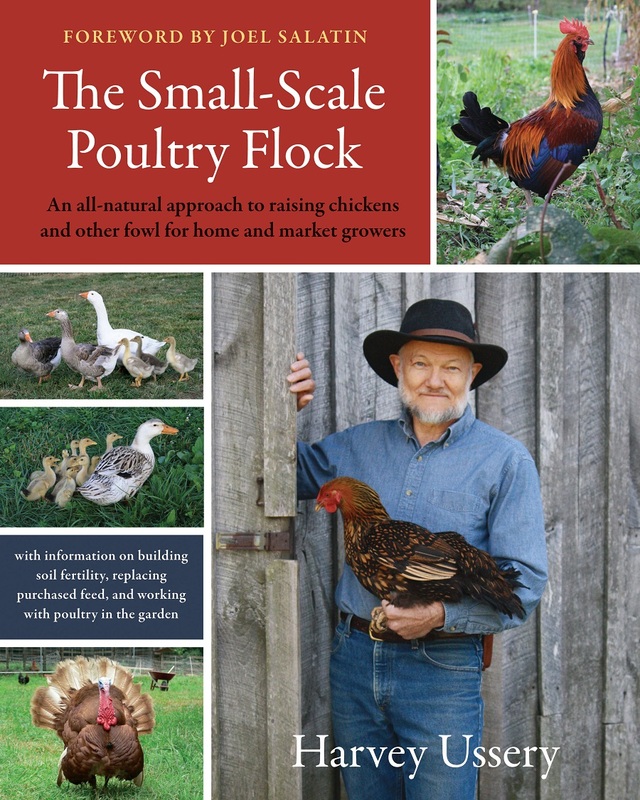 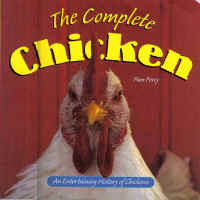 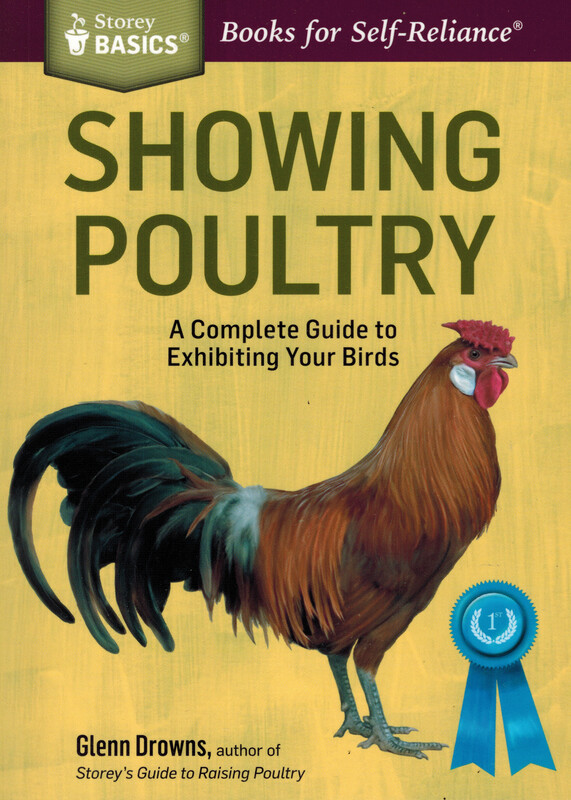 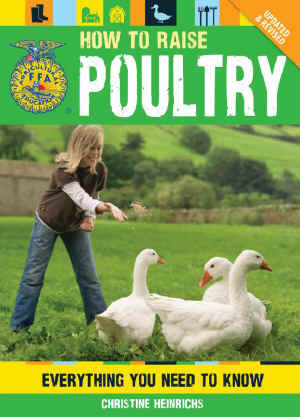 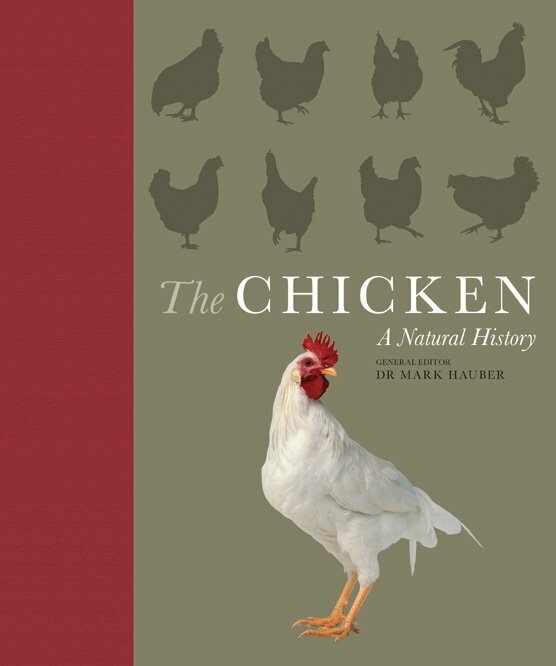 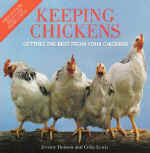 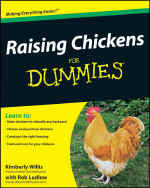 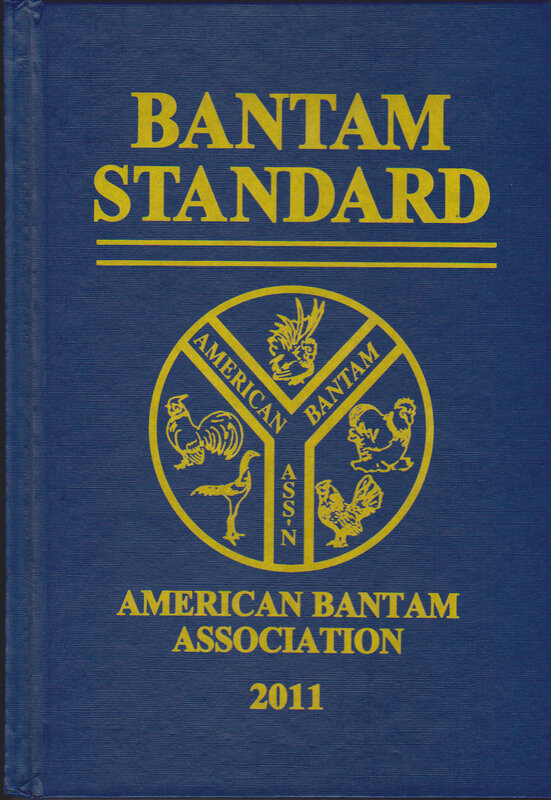 Chicken books, chicken magazines, chicken health books, how to raise chicken books. 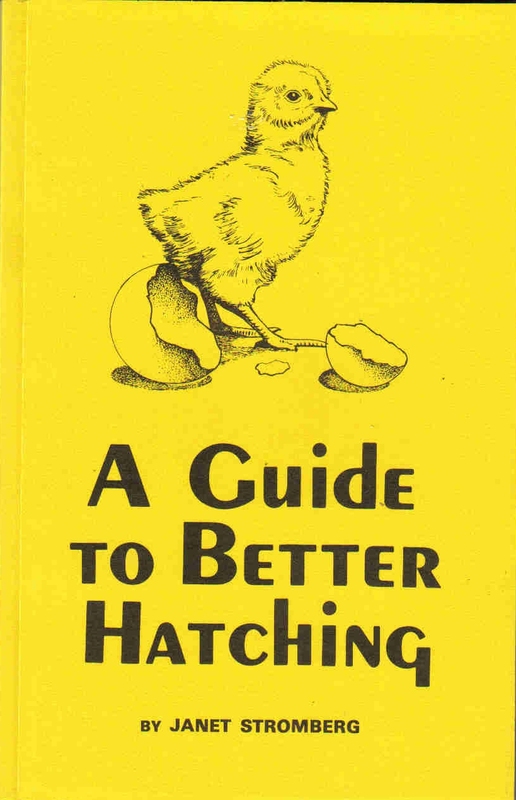 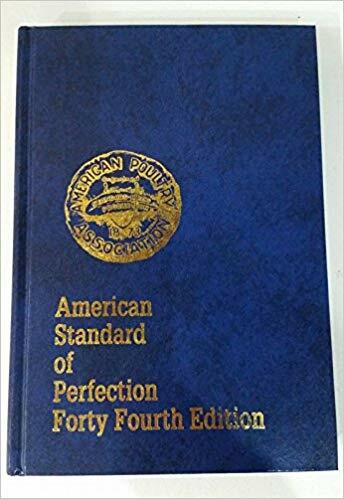 chicken recipe books, how to hatch chicken egg books, chicken coloring books, chicken funnies books, chicken sexing books, chicken pure breed books, hatching and raising chicken books. 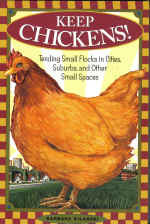 We have them all at Cackle Hatchery® for sale and FREE SHIPPING if you spend over $25 on items.